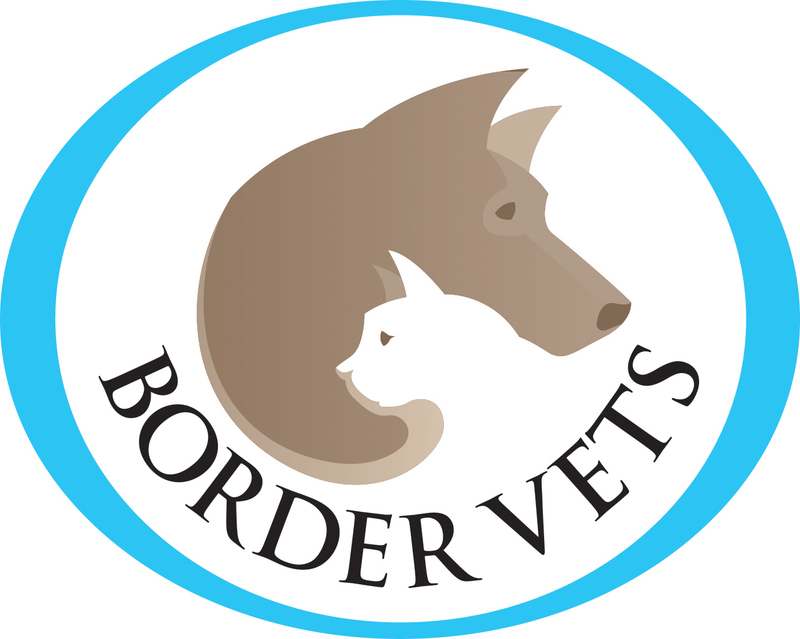 Thank you for entrusting the care and attention of your pet to Border Vets. This document details our Practice Terms and Conditions. By registering your pet/pets with the practice you agree that you have read and understood our conditions of business and agree to be bound by them, should you require any clarification of any aspect of the terms then please ask. Payment is due at the time of treatment or discharge unless alternative arrangements have been agreed in advance. Should an account not be settled a reminder will be sent. Should it be necessary for further reminders to be sent, administration charges will be incurred. After due notice, unpaid accounts will be referred to our debt collection agency and further charges, such as for the production of reports, correspondence, court fees, attendance at court and phone calls will be levied in respect of costs incurred in collecting the debt. While it is our policy to co-operate with our clients whenever possible, if payment is not made in accordance with our terms, then debts will be escalated for further action and may include to the Sherriff Court to issue proceedings. Any cheque or credit/debit card transaction not honoured or any cash tendered that is found to be counterfeit will result in the account being restored to the original sum with further charges added to cover bank charges and administrative costs. Accounts are due for settlement at the end of the consultation, the discharge of your pet or upon collection of drugs and/or diets. You may settle your accounts using cash or credit/debit cards. Card payments can be taken over the phone for your convenience. BACS payments are to be paid to the bank account shown on the foot of your invoice and should include as an account’s reference your surname and postcode. If you can’t find it, please call your local practice. We will have provided you with a written estimate as to the probable costs of a course of treatment or surgical procedure. Please bear in mind that any estimate given can only be approximate and additional costs which cannot be predicted at the outset may occur as treatments progress. We will make every reasonable effort to discuss any such additional costs wherever possible. Written estimates are valid for one month and as they are estimates only, they may not reflect the final costs incurred. Border Vets strongly supports the principle of insuring your pet against unexpected illness and accidents. With any insurance company, it is your responsibility to determine your level of cover and then to reclaim any fees you have paid the practice. It is also your responsibility to pay any excess that may be set according to your policy and to have knowledge of any condition exclusions. In certain instances, when clients do not have the funds to make payments in full, arrangements can be made for your insurer to make their payment directly to us but this only applies to particular insurance companies and even then, when sums involved are high enough. Please ask for details if you would like to be considered for this facility. We strongly advise the regular use of routine anti-parasitic medication. Many of these products are POMVs and legally we are only able to dispense such products without the need for an examination when an animal has been examined by a Veterinary Surgeon in the last 12 months. We may, therefore, be required to examine your pet prior to dispensing. To assist our clients, when the patient is just examined for the purpose of dispensing routine anti-parasitic treatment there is no charge for a consultation. Should clinical matters or a skin condition for which treatment is necessary to arise out of that examination then a consultation fee will be incurred at this time. 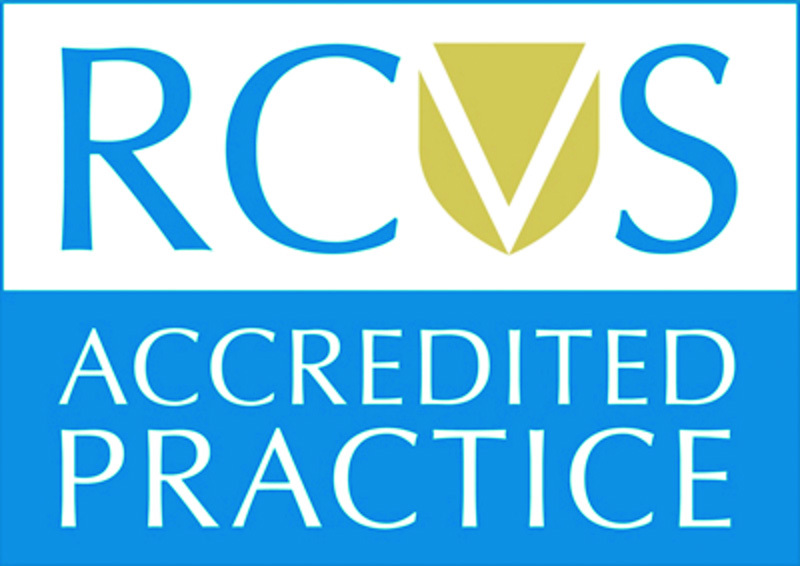 In accordance with the Medicines Act, we will always use a veterinary licenced product. Should this not be available we will then use veterinary products licenced for use in other species and failing that a human medical product. Any use of off-licence medication will be based upon our knowledge of its use in animals and an assessment made of the risk and benefits involved. This is particularly common in species other than dogs and cats for which few licenced products are available. Please speak to a veterinary surgeon if you have any concerns about this issue. In an emergency call you’re normal practice and you will be directed to the appropriate emergency provider. We hope to ensure you never have recourse to complain about the standards of service received from us. However, if you feel that there is something you wish to raise, please direct your comments within 28 days in writing, to Border Vets, Galashiels Veterinary Surgery, Gala Terrace, Galashiels, TD1 3JT. An acknowledgement will be sent by return and then a period will elapse while the case is investigated and reports collated from those staff involved. A reply in writing will follow, usually within 28 days although the period may be longer if the Practice Manager of staff involved is temporarily unavailable or delayed.